We just saw The Lorax. I think Dr. Suess would be very proud!! I just found your great blog. My 11-year-old granddaughter will be appearing in a local production of Seusical and Musical, a show I'd never heard of until she got involved. Whenever anyone asks me if I like poetry, I say, yes. When asked which poet, I answer: Dr. Seuss. His words are magic, even for old kids like me. I write mid-grade/tween fiction about girls and horses and am going to email you to see if you'd like to review. I'd love to take a look at your books! 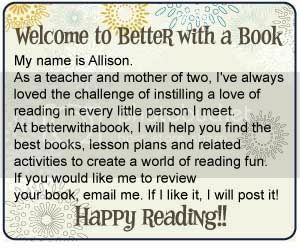 Please send me an email at betterwithabook.gmail.com. Thanks!